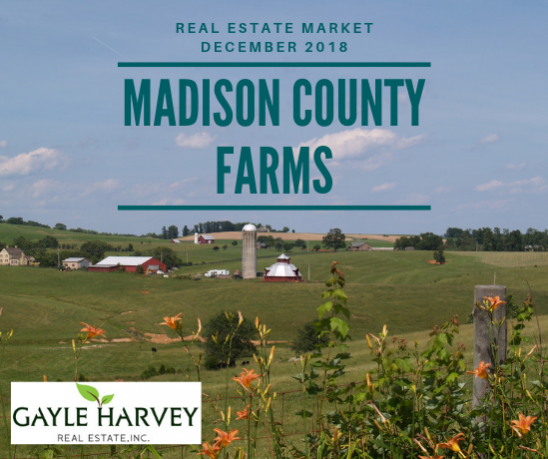 Madison county is seeing a healthy balance of active listings and sales for farms right now. 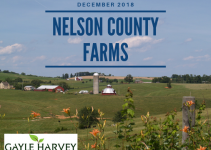 With a current total of 11 sales in the past 12 months and 14 active listings for farms of all sizes. The total number of active listings went down in the fourth quarter from 29 at the end of October, to just 14 at the end of December. 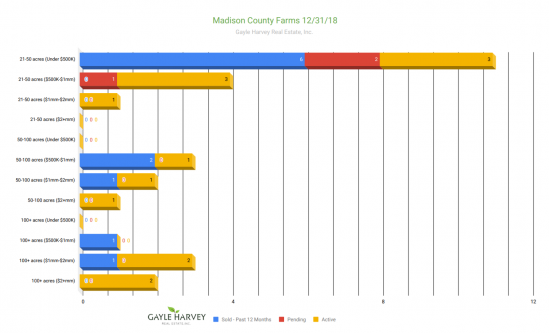 Small farms, between 21 and 50 acres, have the most active listings, with seven total. 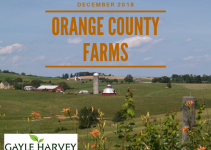 There are 3 listings for mid-size farms of 50-100 acres, and 4 active listings for large farms over 100 acres. 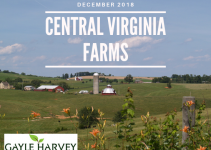 If you’re planning to buy or sell a farm in Madison County or another area of Central Virginia, please reach out to me. I would love to talk more and answer your questions. Contact me, Gayle Harvey, at Gayle@GayleHarveyRealEstate.com or 434-220-0256.